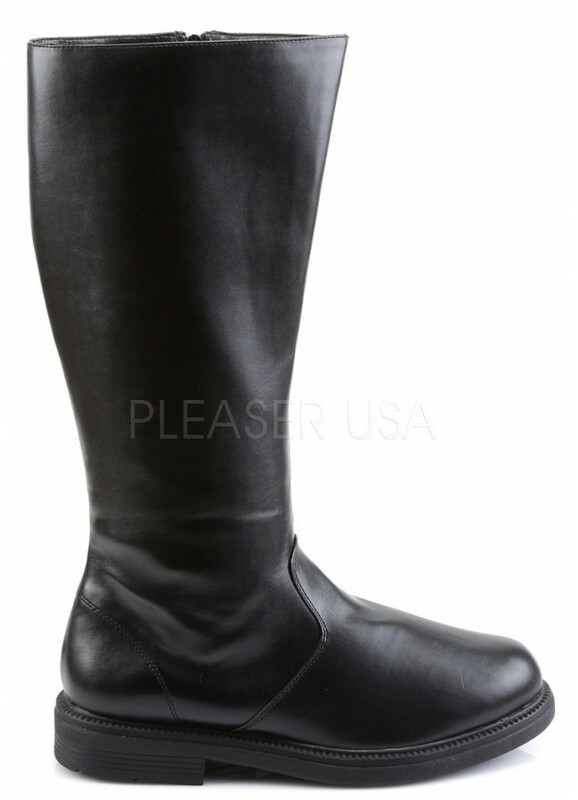 These simple black costume boots are perfect for pirates, Trooper and many other costumes. Average width with non-skid sole and padded insole. 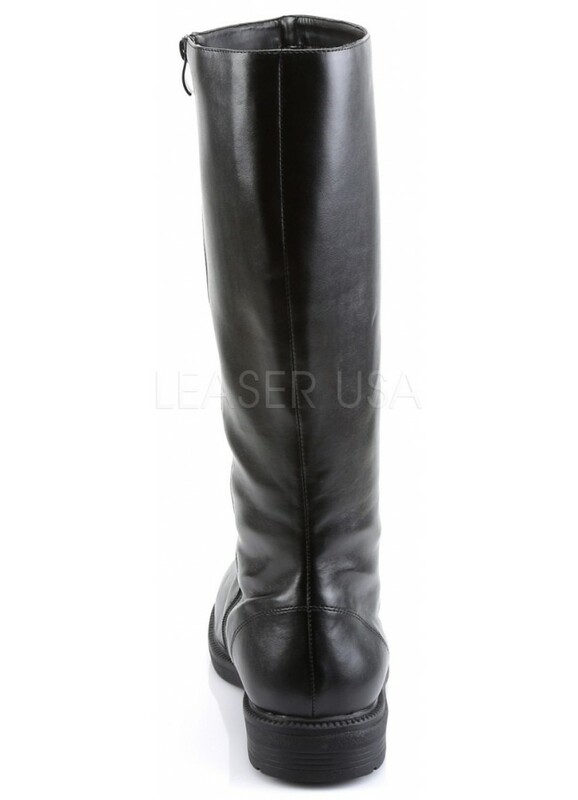 Item Number: PL-CAPTAIN100/BPU | Approximate Size (Inches): 12.00 wide x 14.00 deep x 8.00 high | Approximate Shipping Weight: 5.00 lbs.